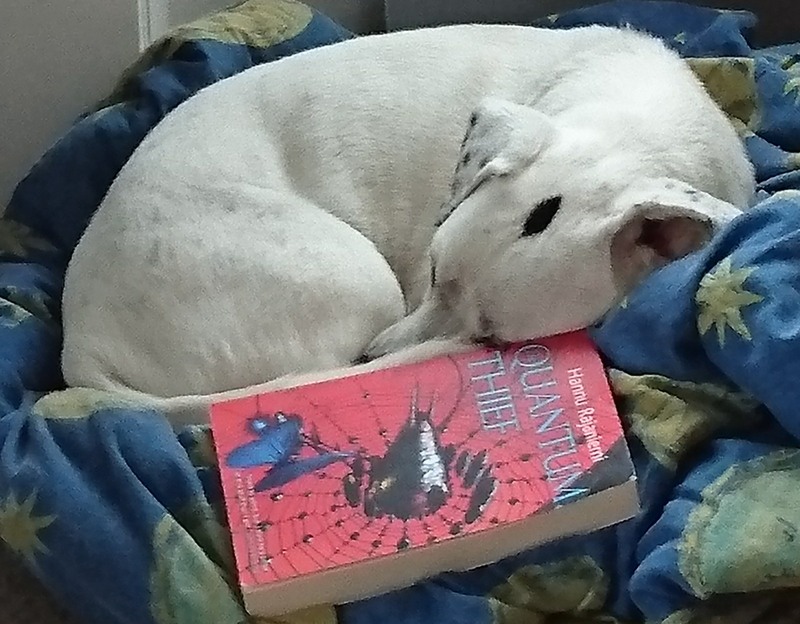 Alternative cat, but does he get bonus points for the SFF name? Cyclops on Hannu Rajaniemi’s The Quantum Thief. 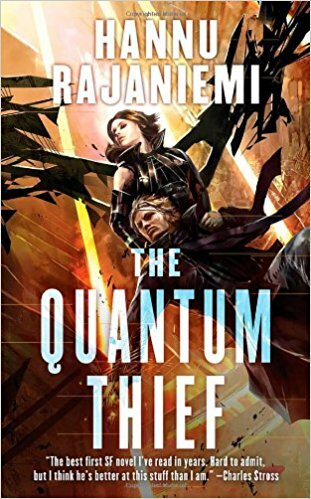 By Carl Slaughter: Hannu Rajaniemi’s debut novel The Quantum Thief opened to rave reviews from critics and mixed reviews on Amazon. 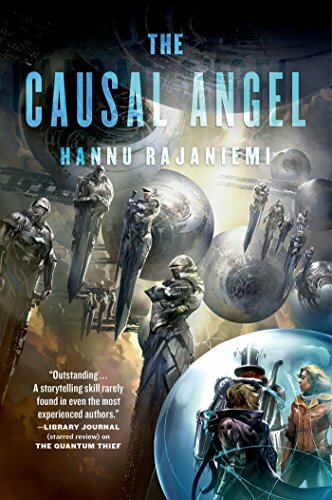 The sequels were The Fractal Prince and The Causal Angel. In May 2017, Rajaniemi offered his first collection, Invisible Planets. Jean le Flambeur gets up in the morning and has to kill himself before his other self can kill him first. Just another day in the Dilemma Prison. Rescued by the mysterious Mieli and her flirtatious spacecraft, Jean is taken to the Oubliette, the Moving City of Mars, where time is a currency, memories are treasures, and a moon-turned-singularity lights the night. Meanwhile, investigator Isidore Beautrelet, called in to investigate the murder of a chocolatier, finds himself on the trail of an arch-criminal, a man named le Flambeur…. Indeed, in his many lives, the entity called Jean le Flambeur has been a thief, a confidence artist, a posthuman mind-burgler, and more. His origins are shrouded in mystery, but his deeds are known throughout the Heterarchy, from breaking into the vast Zeusbrains of the Inner System to stealing rare Earth antiques from the aristocrats of Mars. In his last exploit, he managed the supreme feat of hiding the truth about himself from the one person in the solar system hardest to hide from: himself. Now he has the chance to regain himself in all his power€•in exchange for finishing the one heist he never quite managed. The Quantum Thief is a breathtaking joyride through the solar system several centuries hence, a world of marching cities, ubiquitous public-key encryption, people who communicate via shared memory, and a race of hyper-advanced humans who originated as an MMORPG guild. But for all its wonders, The Quantum Thief is also a story powered by very human motives of betrayal, jealousy, and revenge. It is a stunning debut. A physicist receives a mysterious paper. The ideas in it are far, far ahead of current thinking and quite, quite terrifying. In a city of “fast ones,” shadow players, and jinni, two sisters contemplate a revolution. And on the edges of reality, a thief, helped by a sardonic ship, is trying to break into a Schrödinger box for his patron. In the box is his freedom. Or not. Influenced as much by the fin de siÃ¨cle novels of Maurice leBlanc as he is by the greats of SF, Rajaniemi weaves intricate, warm capers through dazzling science, extraordinary visions of a wild future ,and deep conjectures on the nature of reality and story. 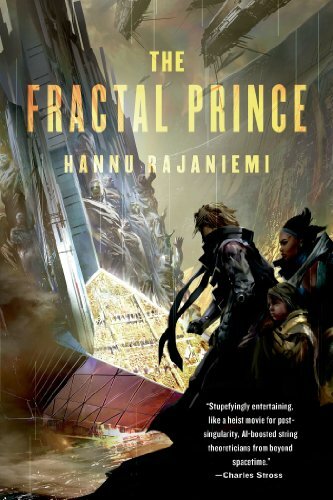 Hannu Rajaniemi exploded onto the SF scene in 2010 with the publication of his first novel The Quantum Thief. Acclaimed by fellow authors such as Charles Stross, Adam Roberts and Alastair Reynolds and brilliantly reviewed everywhere from Interzone to the Times and the Guardian he swiftly established a reputation as an author who could combine extraordinary cutting edge science with beautiful prose and deliver it all with wit, warmth and a delight in the fun of storytelling. It is exactly these qualities that are showcased in this his first collection of short stories. Drawn from anthologies, magazines and online publications and brought together in book form for the first time in this collection here is a collection of seventeen short stories that range from the lyrical to the bizarre, from the elegaic to the impish. It is a collection that shows one of the great new imaginations in SF having immense fun. 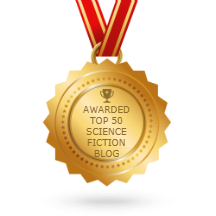 Nano-jacked super-beings, carnivorous emergent technologies, the doors of perception yanked wide and almost off their hinges . . . put the barrel of Rajaniemi’s fiction in your mouth and blow your mind.